How do I add Reports to my Storm? NOTE: Only Storm Creators or Administrators can perform this action. 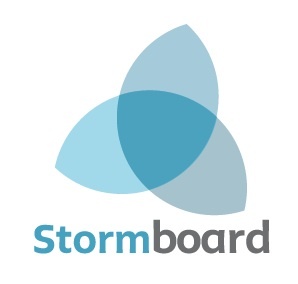 Some of the Stormboard Reports can be saved and added directly to the Storm they were created from. Note: All other Report types can only be downloaded/exported. 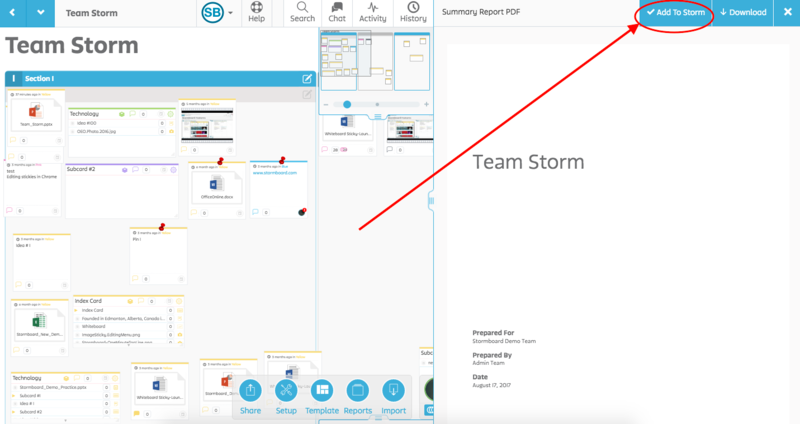 To add the report click on the Add to Storm button located on the upper right corner of the Report (pictured below). Where do my Reports go when I add them to my Storm? How do I export / create reports?